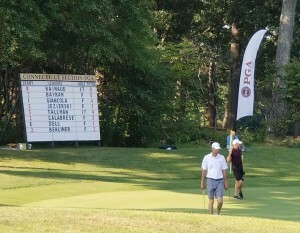 Head Golf Professional Marc Bayram finishes as runner-up in the 2018 CT PGA Championship at Keney Park with rounds of 68-67! 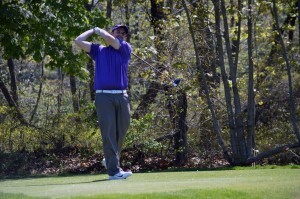 Assistant Golf Professional Geno Giancola finishes 3rd with rounds of 71-65. 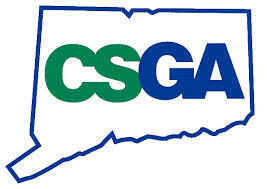 Timberlin Golf Club has been chosen by the CSGA to host the CT Open Qualifier on July 1, 2019. 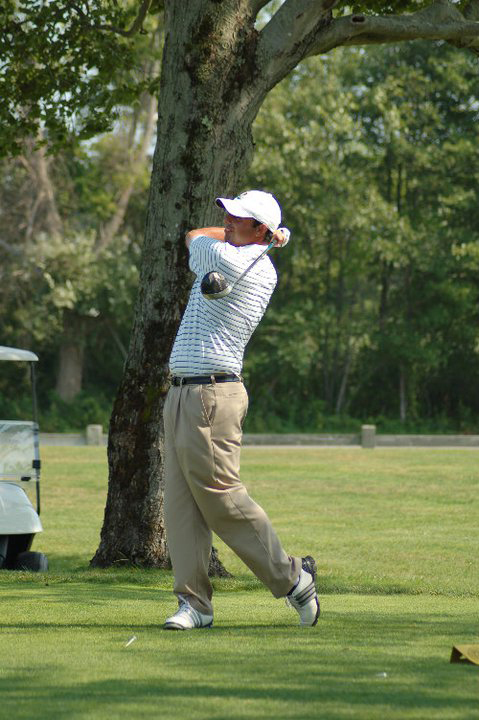 Head Golf Professional Marc Bayram finishes in second and loses in a playoff for an exemption in to the 2017 Travelers Championship! Click here for the article in the Hartford Courant.